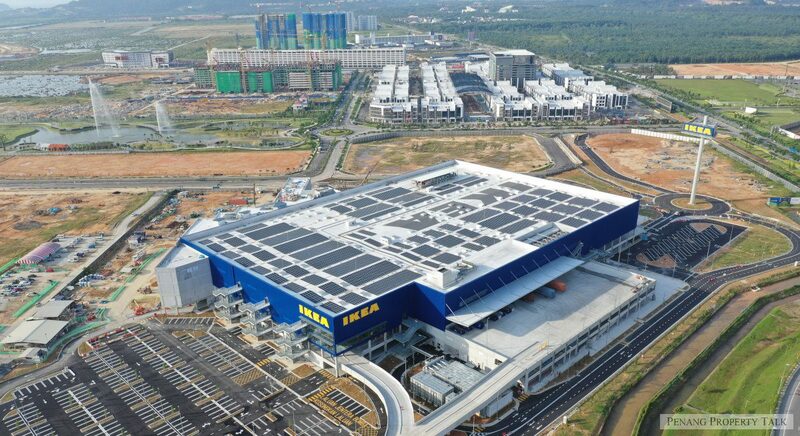 With the announcement made during the first ever annual Ikano Centres Tenant Engagement Event in Kuala Lumpur, the progress of IKEA store at Batu Kawan is now ahead of schedule and will open two weeks earlier – 14 March 2019. IKEA Batu Kawan will offer well-designed, functional home furnishing products at prices so low that as many people as possible will be able to afford them. The showroom will feature dozens of inspirational room settings. A market hall area to provide everything from cookware to candles. A restaurant that will serve the store’s famous Swedish meatballs. A supervised children’s play area to give parents the time they need to shop with everything in the store available to be taken home the same day. Utility firms to pay for own facilities, not developers UPCOMING: Batu Uban / Lengkap Impresif Sdn. Bhd.